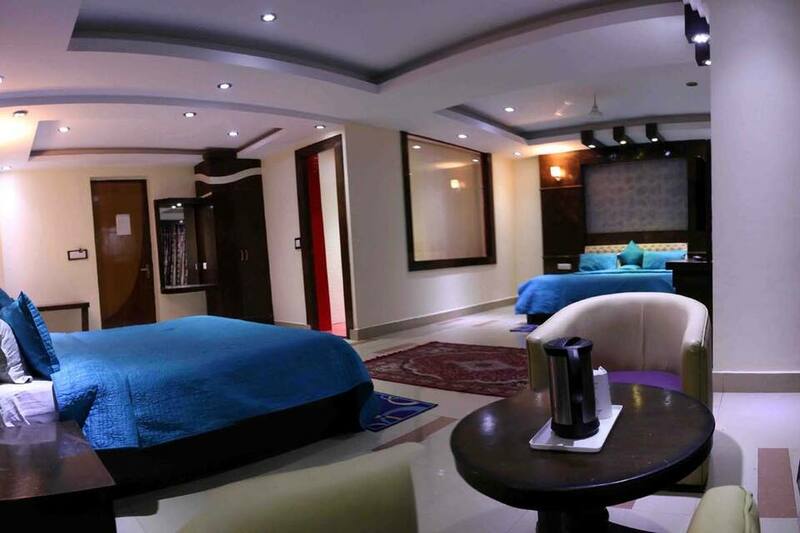 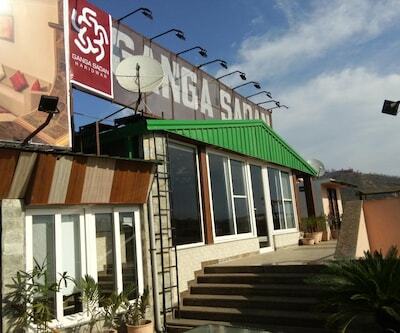 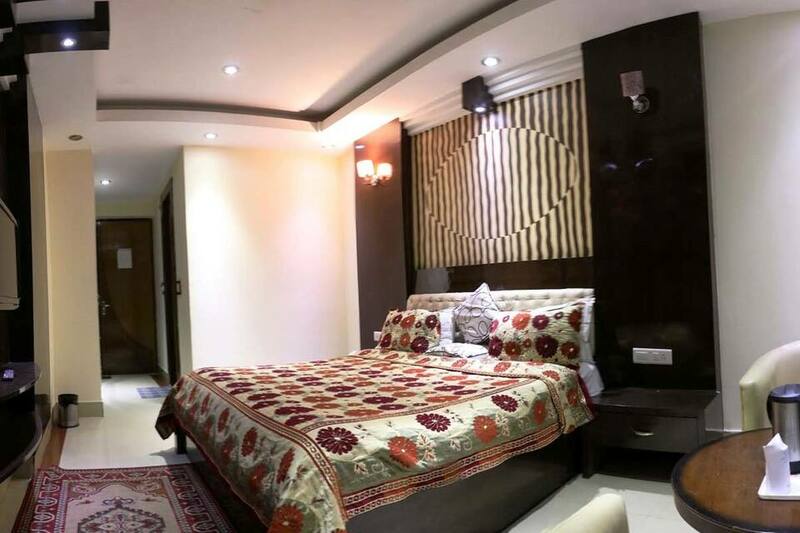 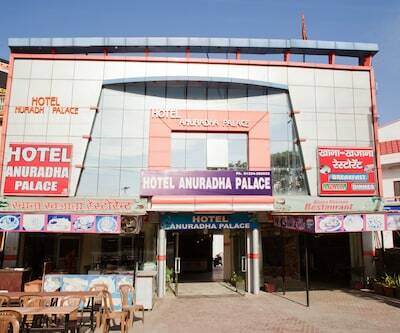 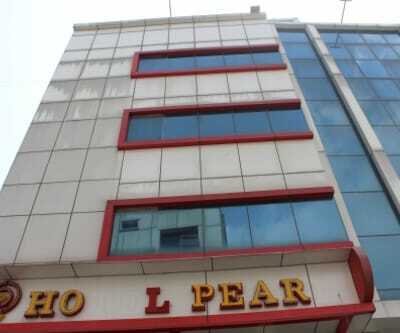 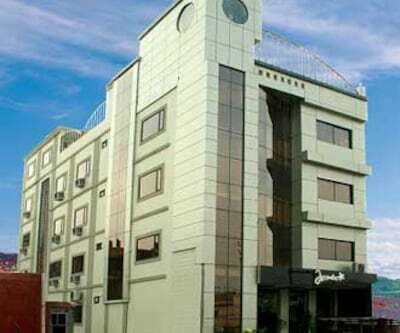 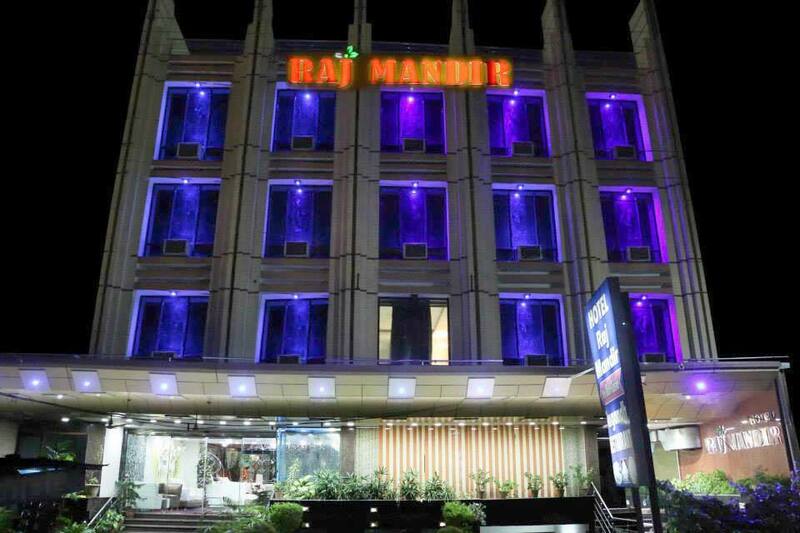 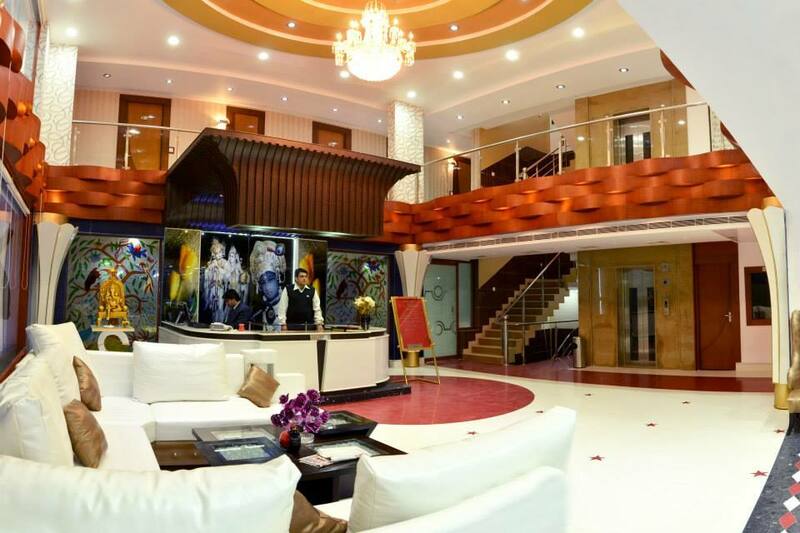 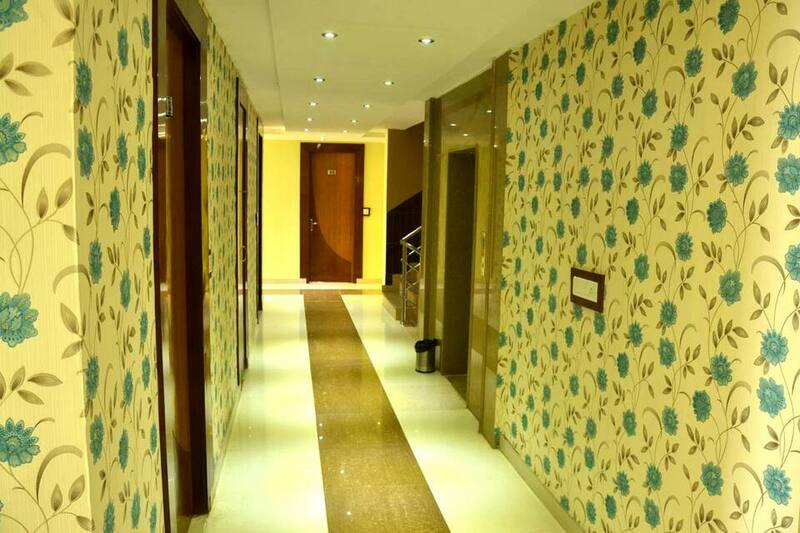 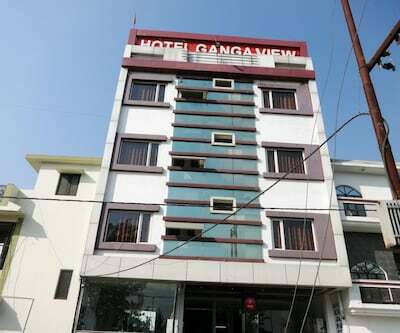 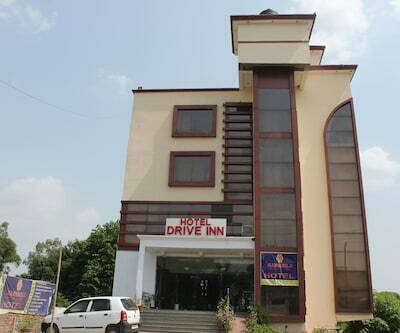 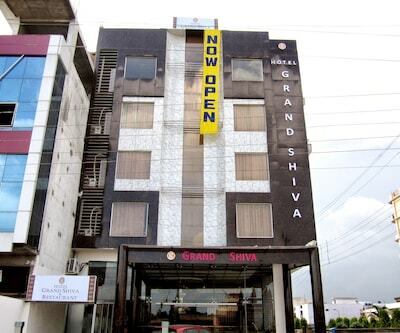 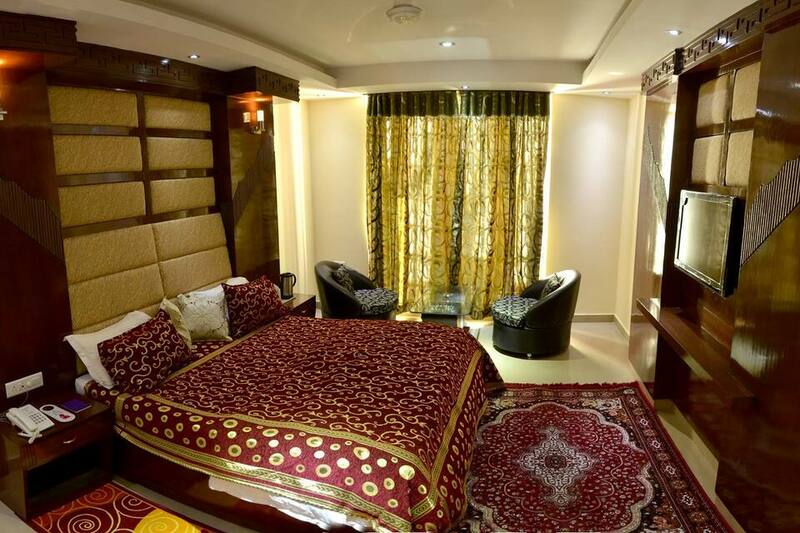 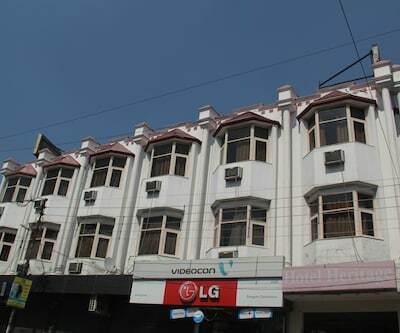 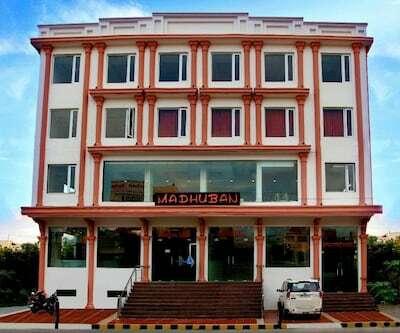 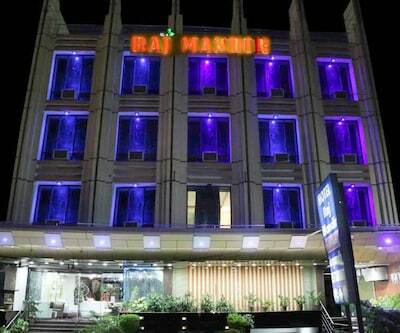 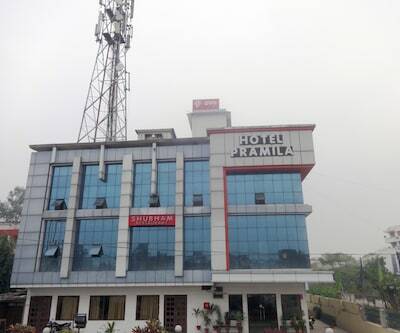 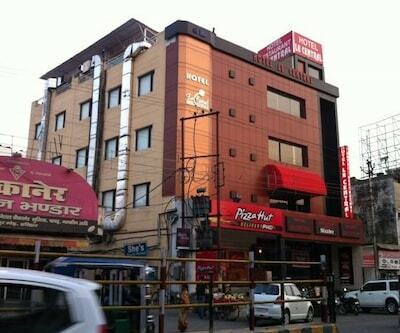 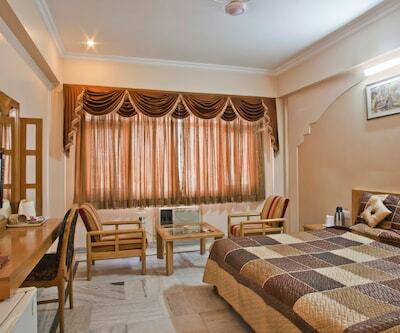 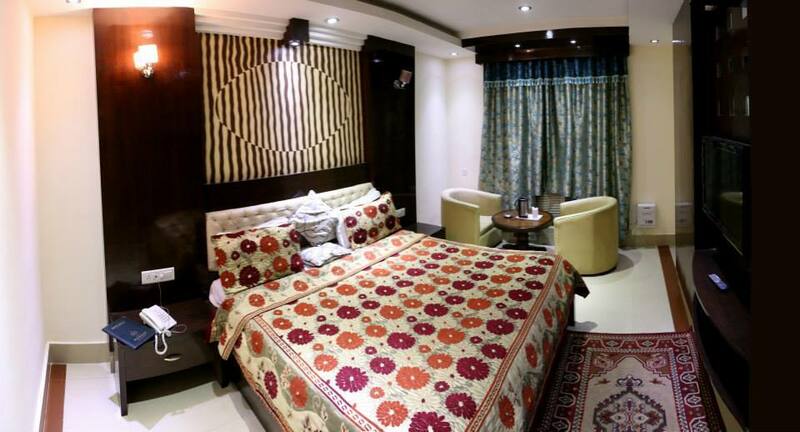 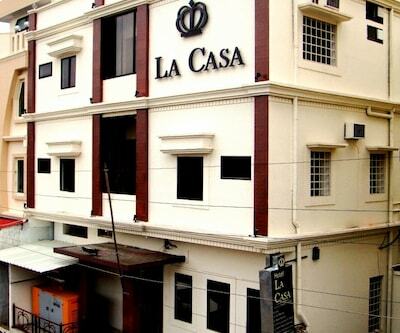 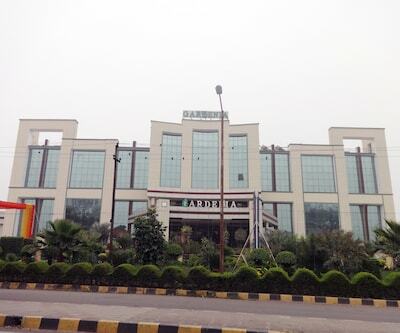 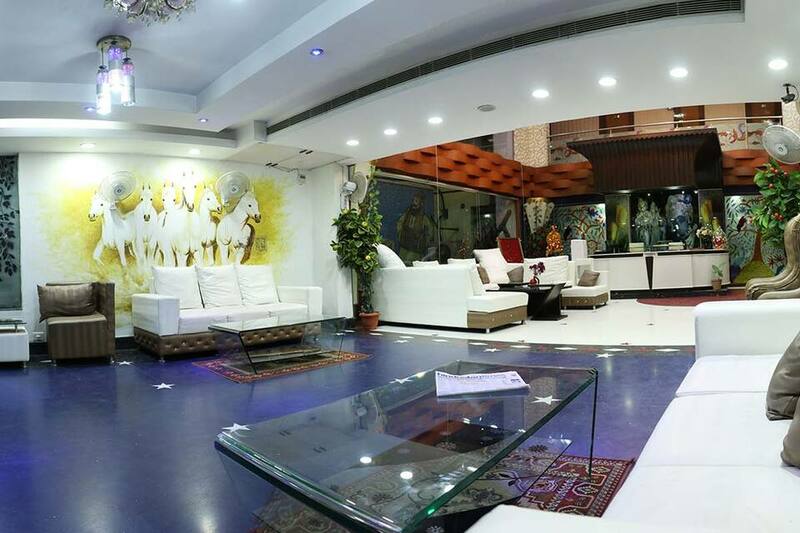 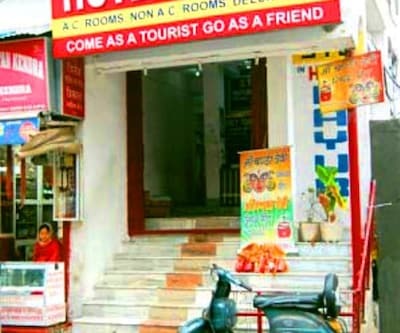 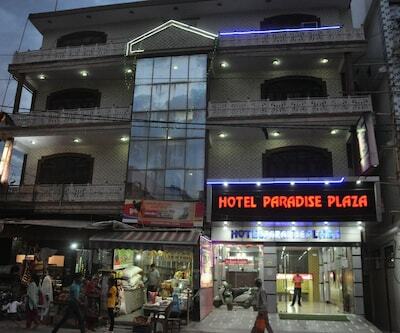 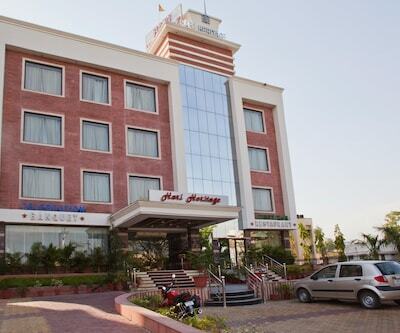 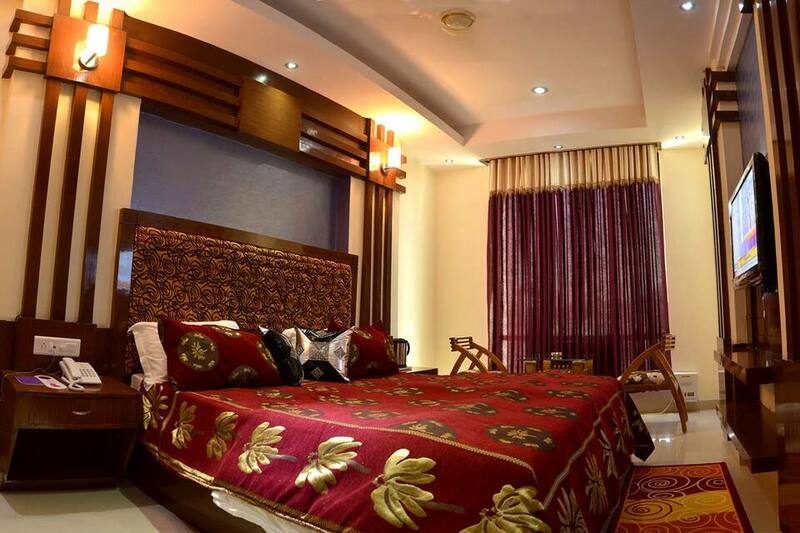 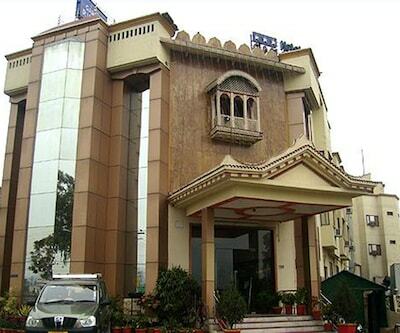 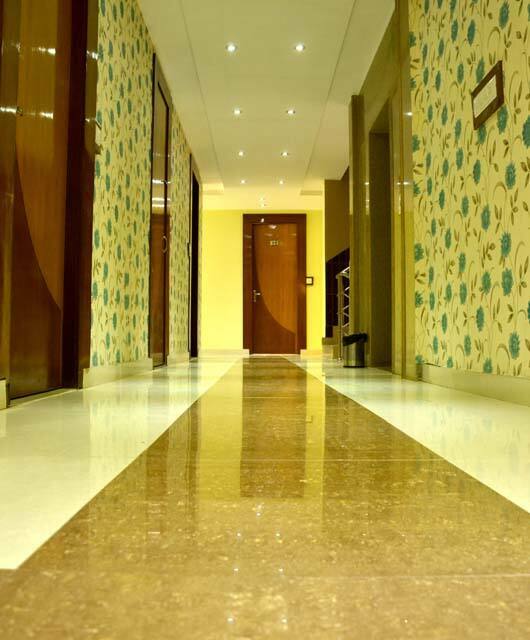 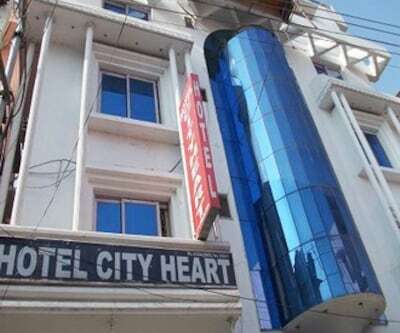 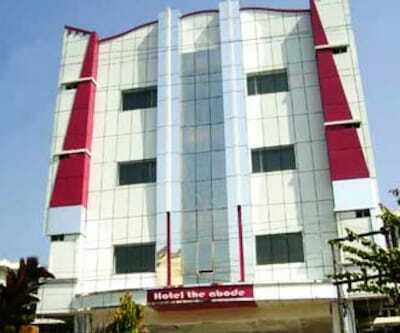 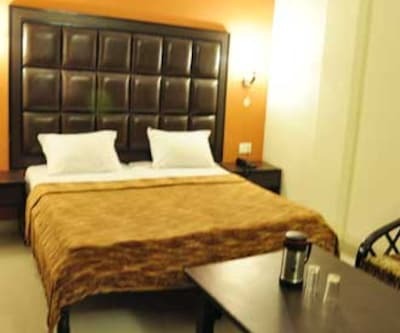 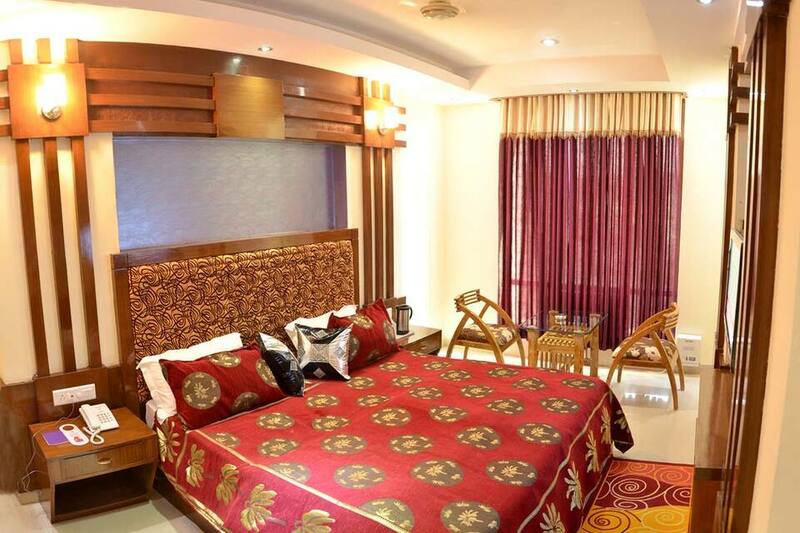 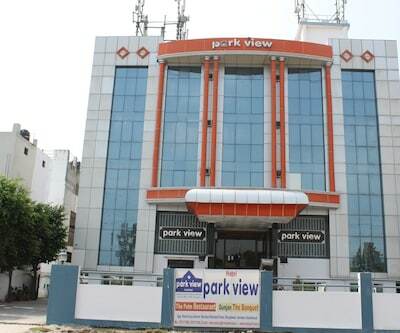 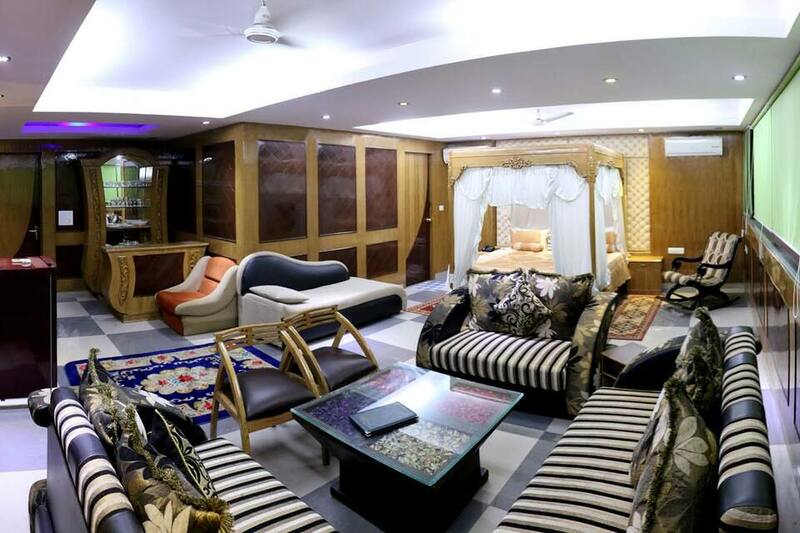 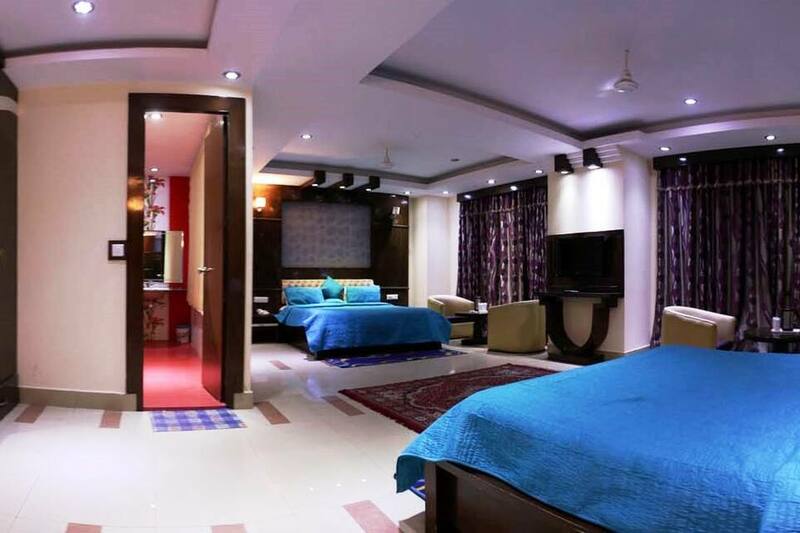 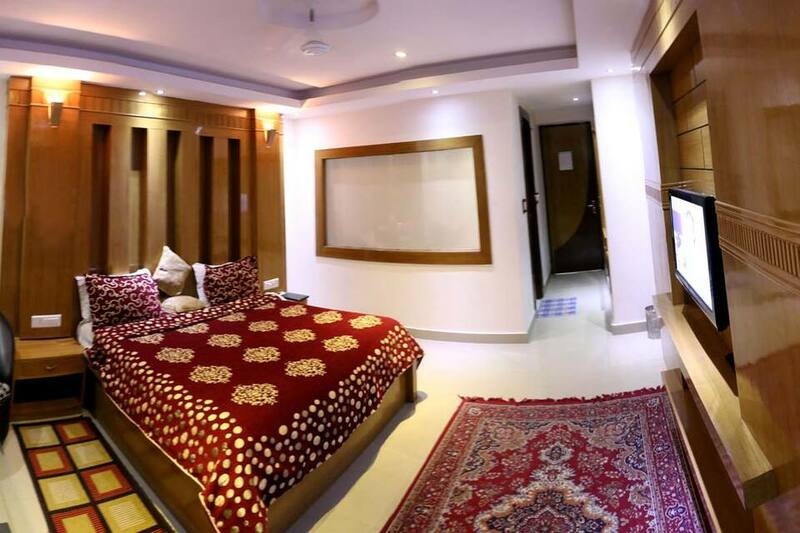 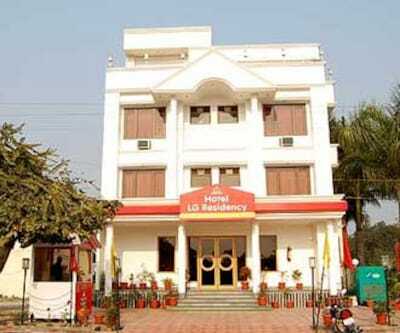 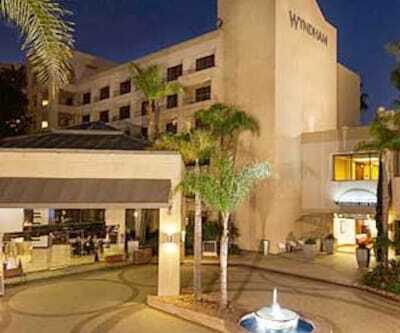 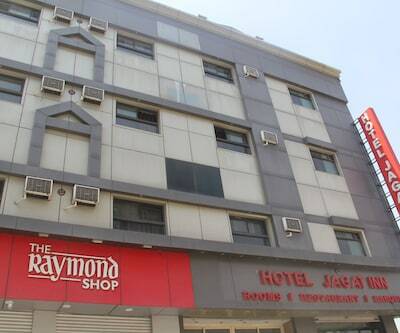 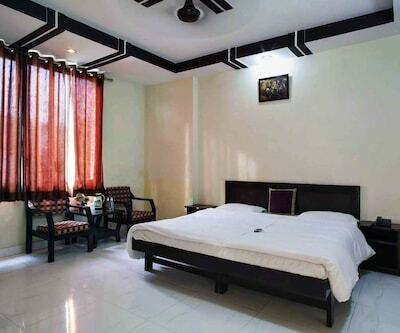 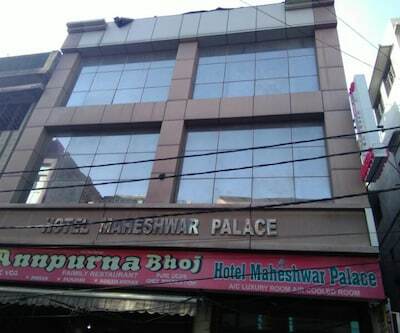 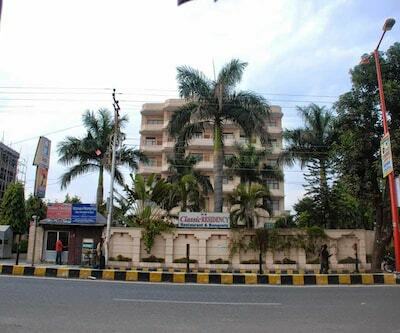 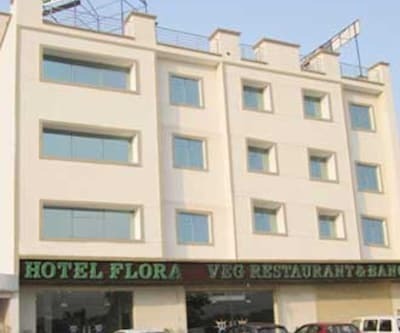 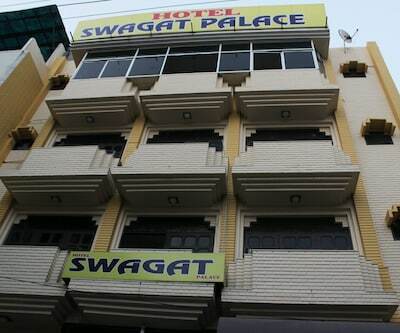 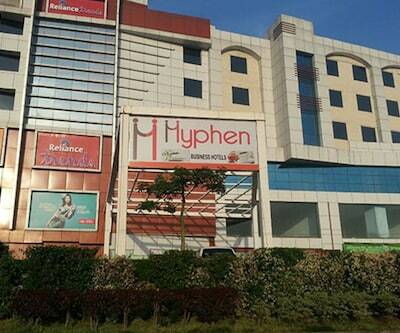 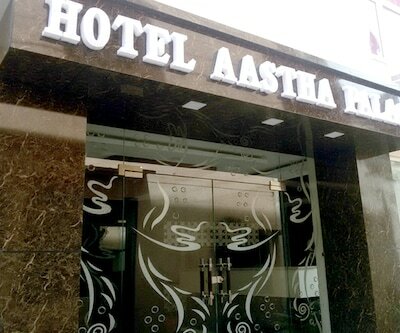 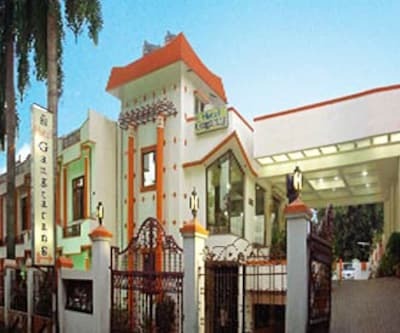 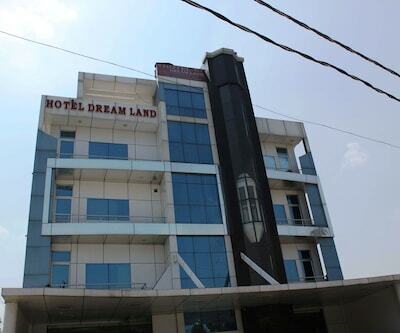 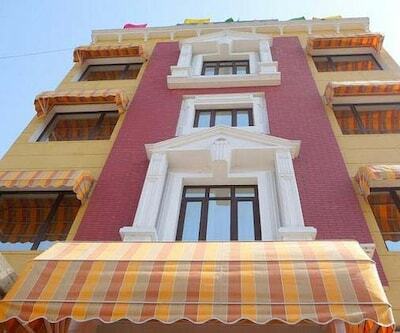 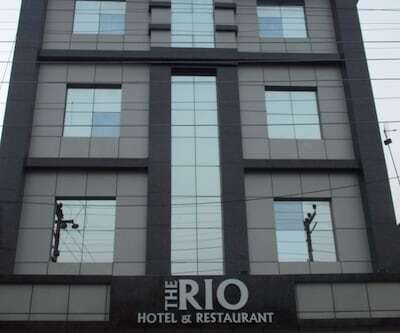 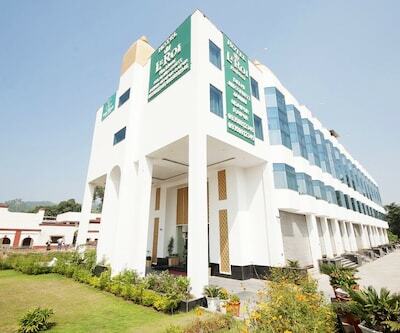 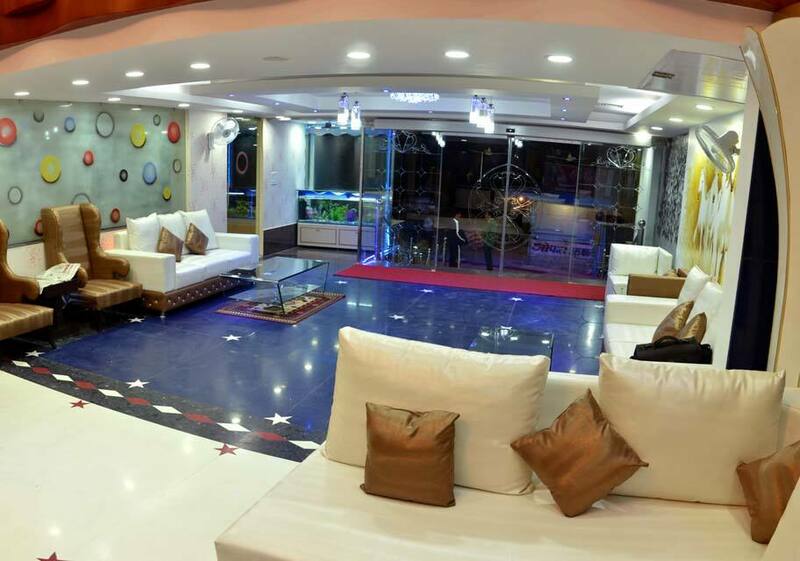 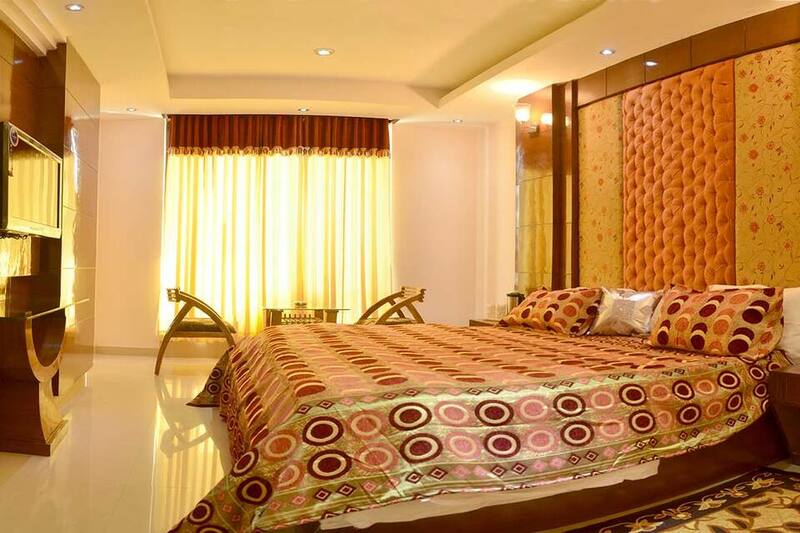 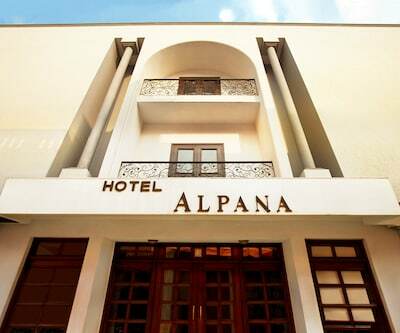 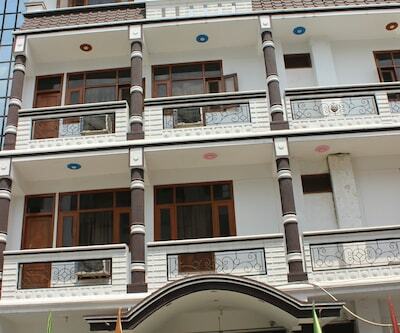 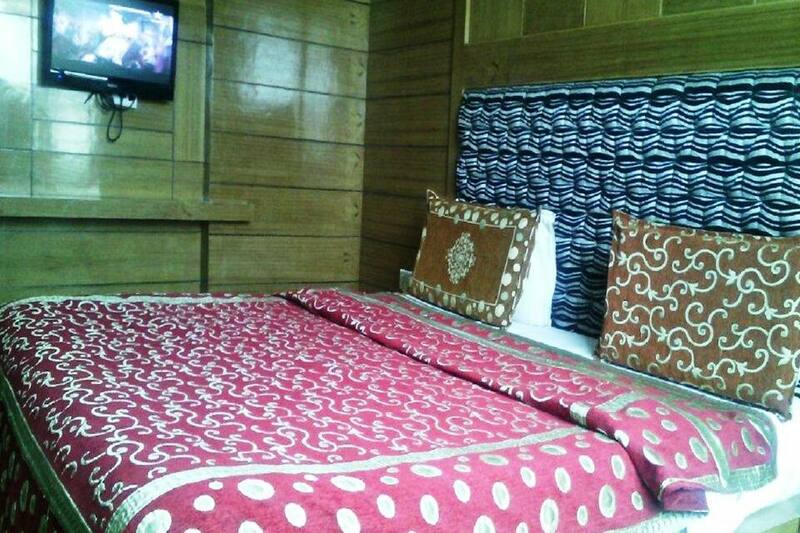 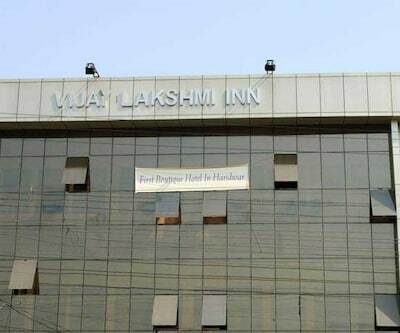 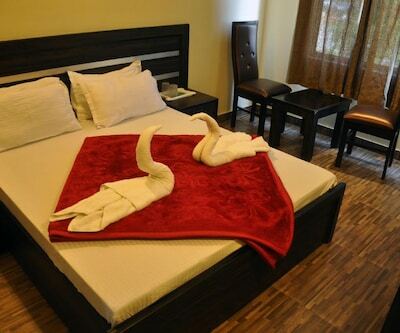 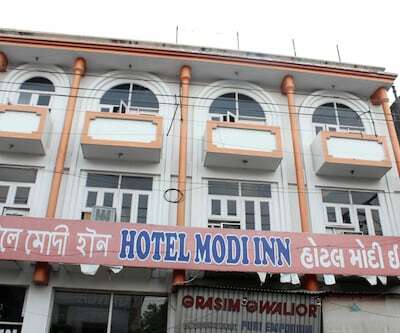 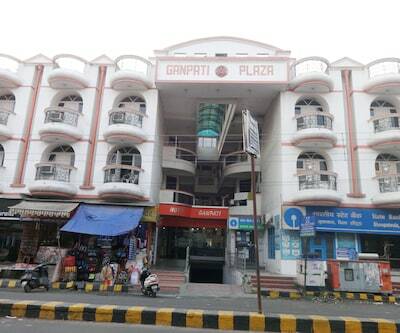 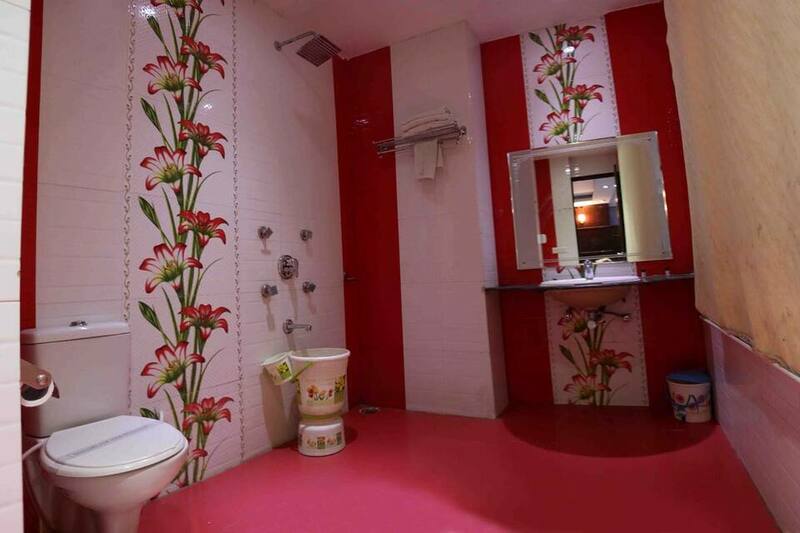 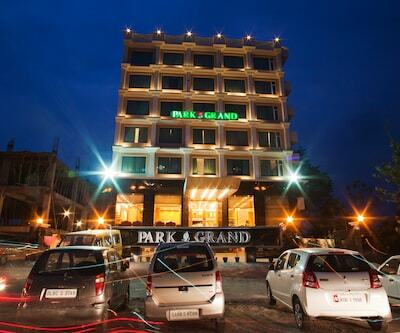 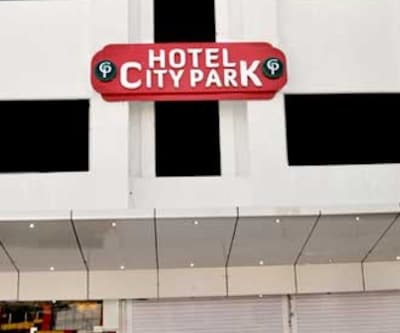 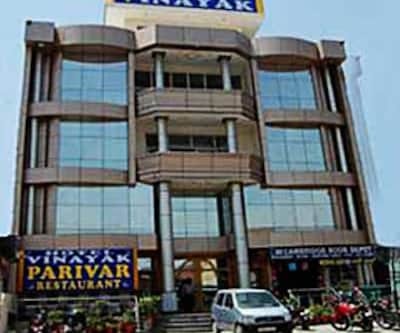 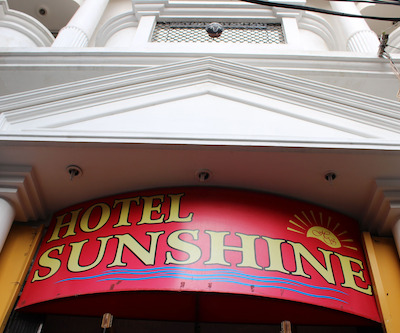 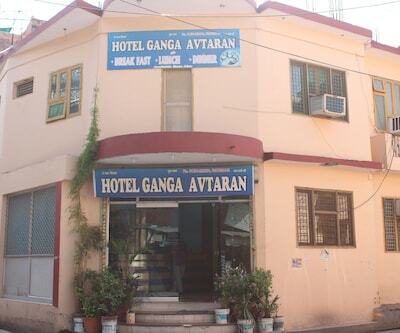 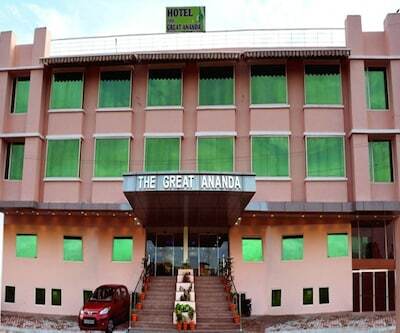 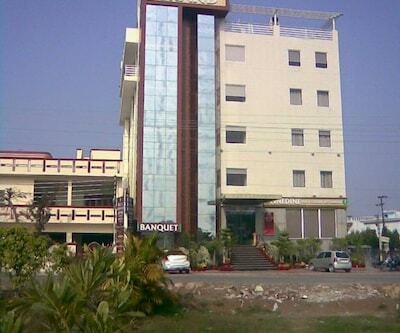 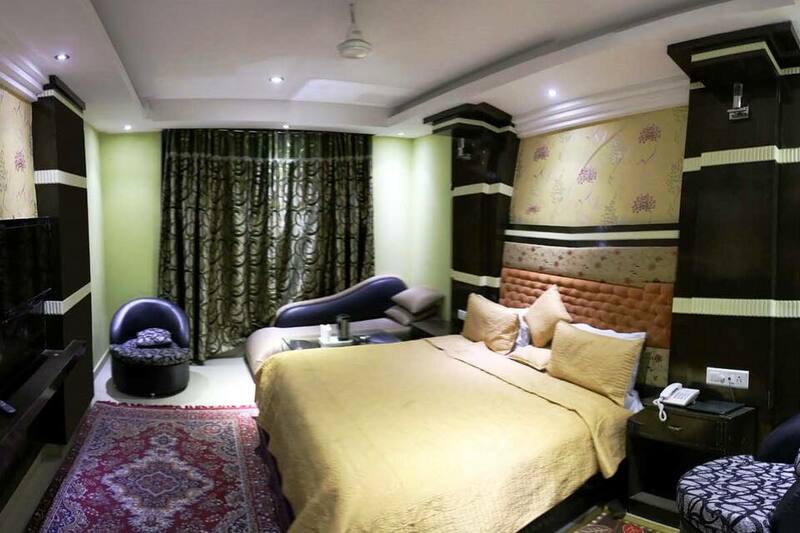 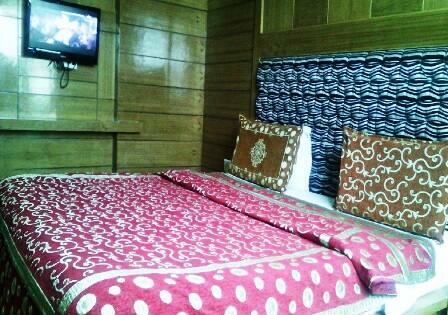 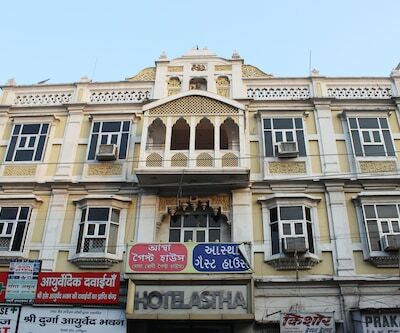 This hotel in Haridwar which is situated just few steps away from Mansa Devi rope way is designed in contemporary and stylish manner. 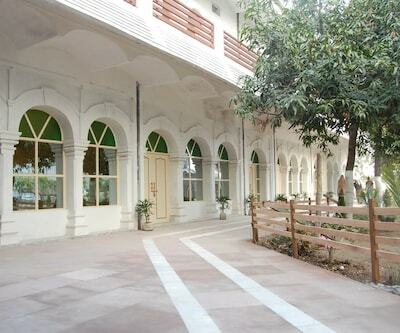 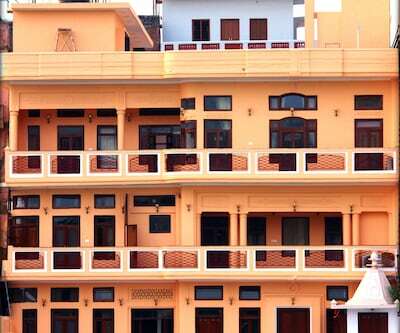 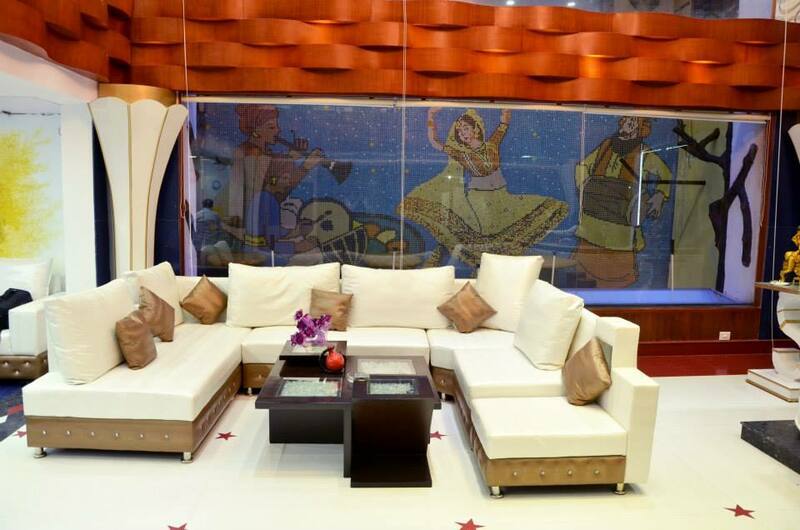 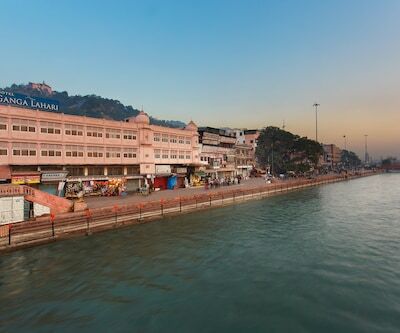 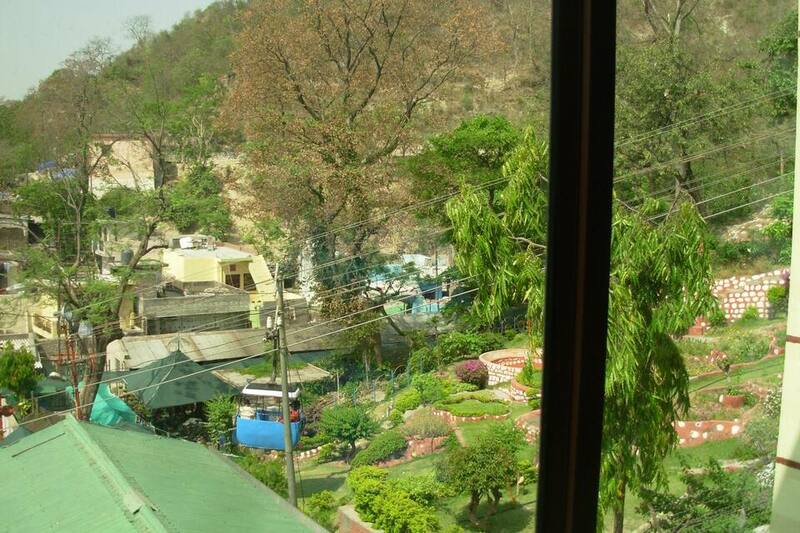 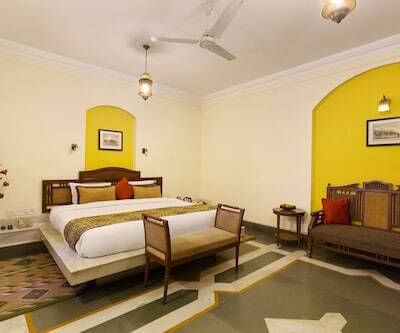 Surrounded by the peaceful environment and overlooking the famous Har Ki Pauri are the 42 meticulously appointed rooms that offer 24 hours room service to the guests. 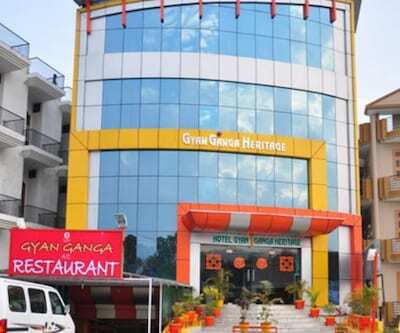 The multi-cuisine restaurant serves wide range of dishes, which include Indian, continental and Chinese to treat your taste-buds. 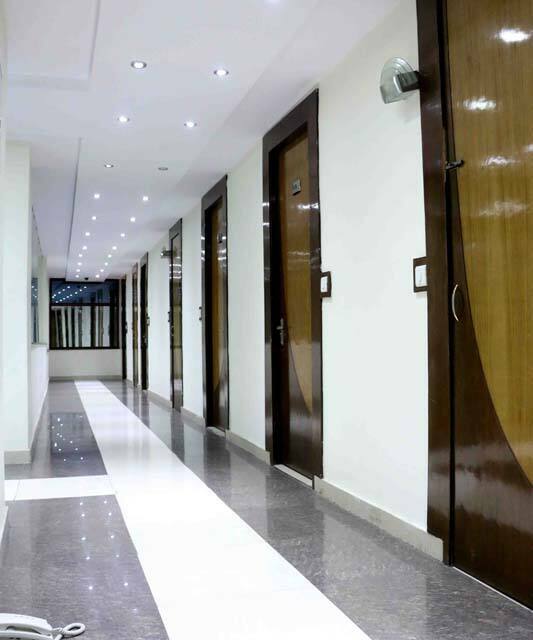 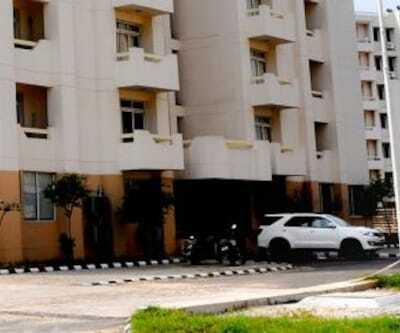 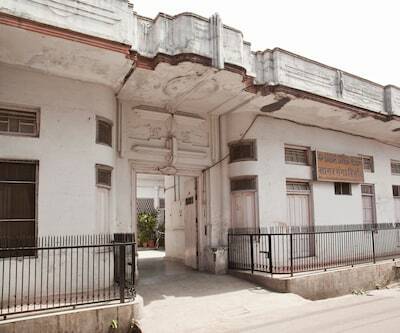 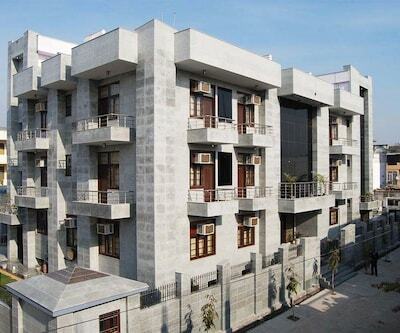 Pick up and drop facility is available on chargeable basis.